Opening night of Capitalism: Not Our Future, a conference on struggle, solidarity and socialism. 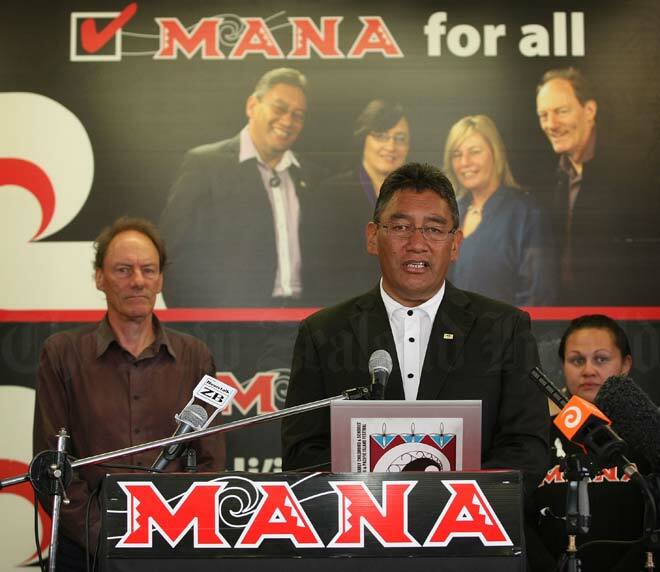 2014 is a General Election year for Aotearoa/NZ. The last General Election saw the lowest turnout since women won the right to vote. This year, Fightback will be supporting the MANA Movement, whose stated mission is to bring rangatiratanga to the poor, the powerless and the dispossessed. Are elections relevant? Do they change anything? Why do we participate in electoral work? Sue Bolton (socialist councillor for Moreland, Australia).